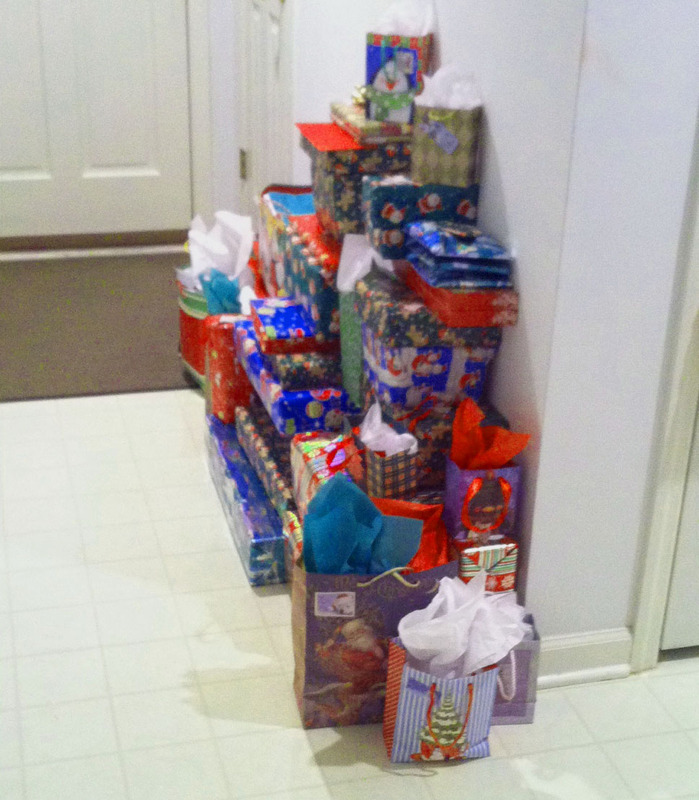 Starting with the presents, this was actually taken in our home before we left. Poor Bill had to fit all of these in the car along with our other stuff. My children used to be quite the present snoops when they were young (they still are to some extent), so I would code the name tags with reindeer names so they wouldn’t know whose present was whose. I still make sure some of their gifts are addressed to Rudolph, Prancer, and Dasher. 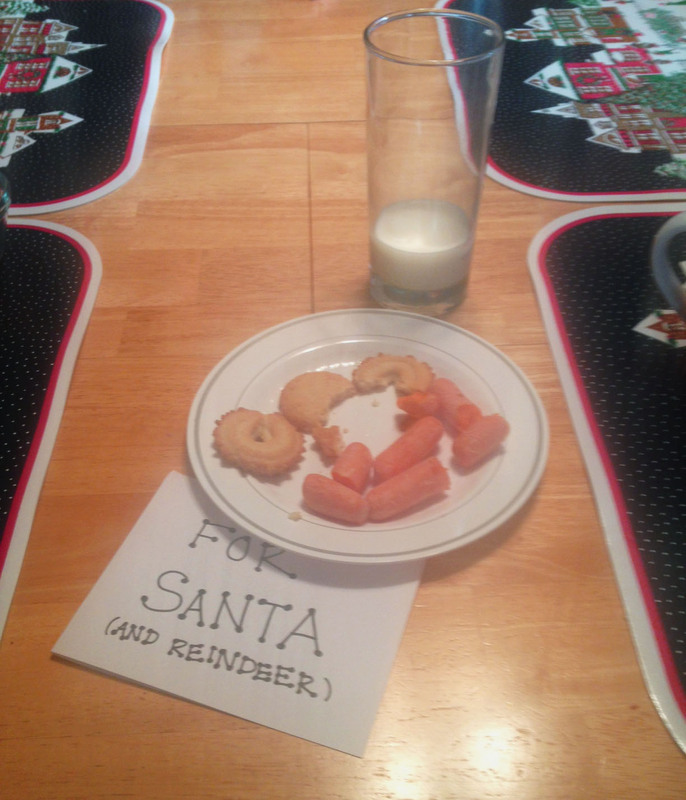 Even though my kids are grown up now, they still leave cookies and milk (and carrots) out for Santa and his reindeer. Someone always sneaks down and munches on them. We also spend Christmas Eve, after all the relatives have left, making Monkey Bread for Christmas morning. We snack on it while opening presents. Afterward, we make a big Christmas breakfast and spend the day lazing around in pajamas. 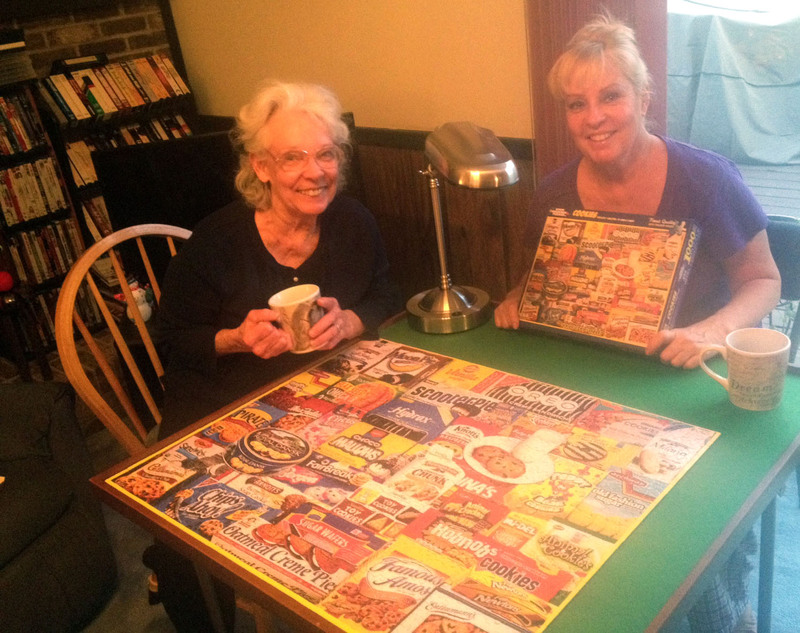 This year we did a puzzle. 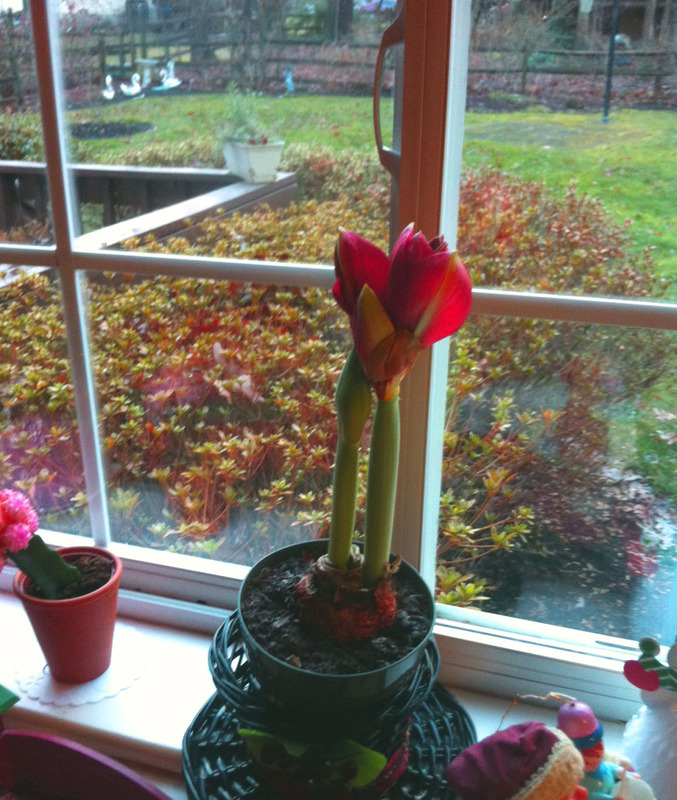 The photo below is of an Amaryllis, known as the Christmas Flower, that bloomed on Christmas Day. My mother has a much greener thumb than I do. 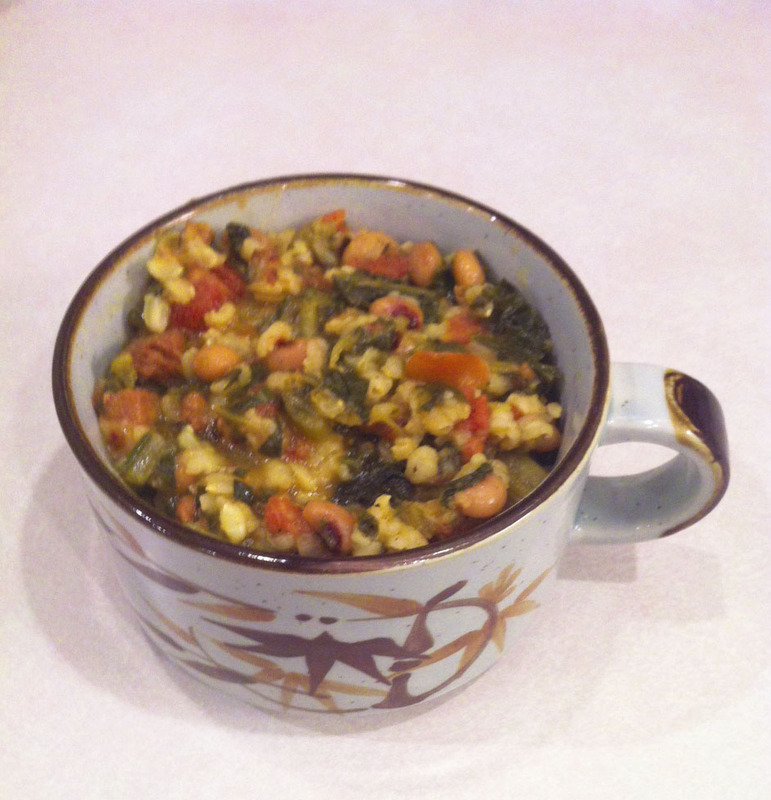 And finally for New Year’s day, my favorite southern tradition, Hoppin’ John soup. It has black eyed peas and collards, meant to represent fortune that will come to you in the new year. The black eyed peas represent cents and the collards represent dollars. 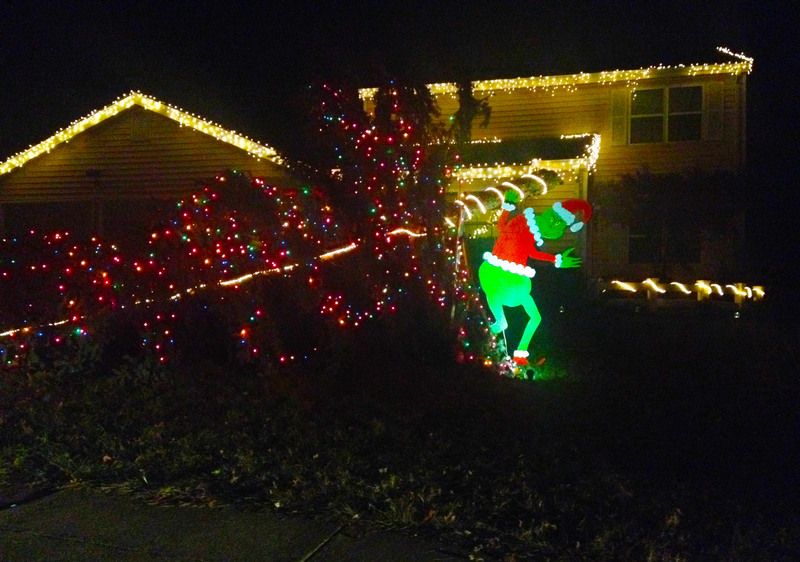 I don’t know what the holidays would look like without these wonderful traditions. 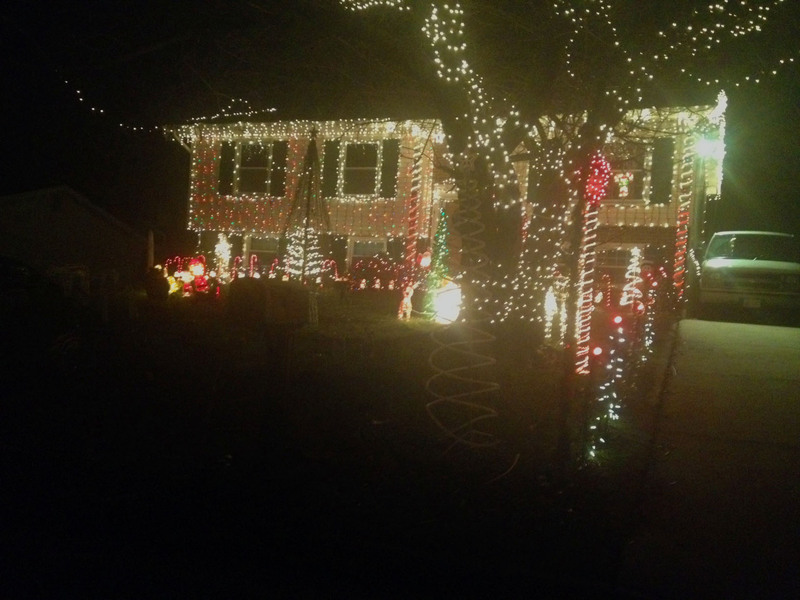 (Note: actually they look like sunny, warm days and a dead cat—see last year’s Holiday post). 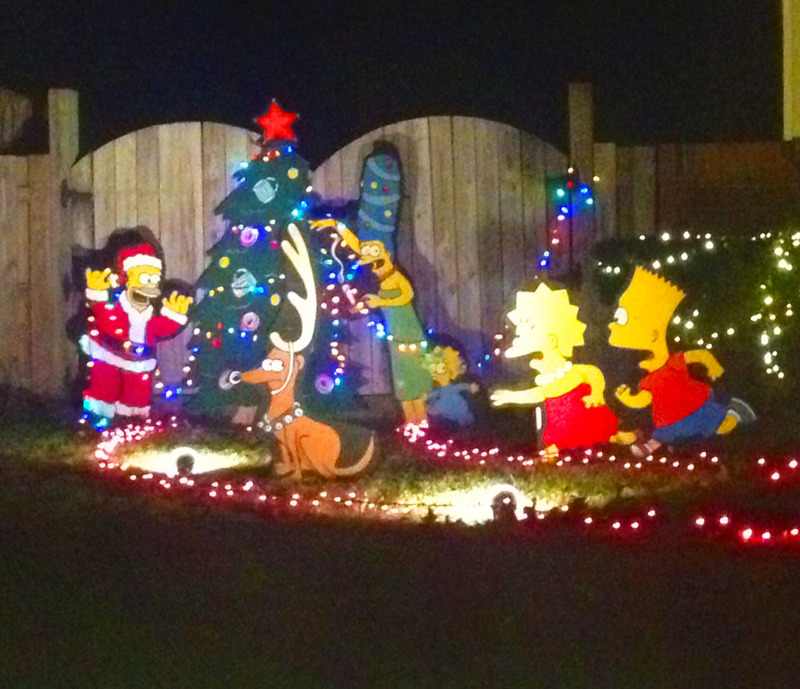 I’d love to hear some of your family’s special rituals for the holidays, feel free to share them below. « Cemetery Kids 2 is Out! Thanks Sandy! We must get together and have some girly time.